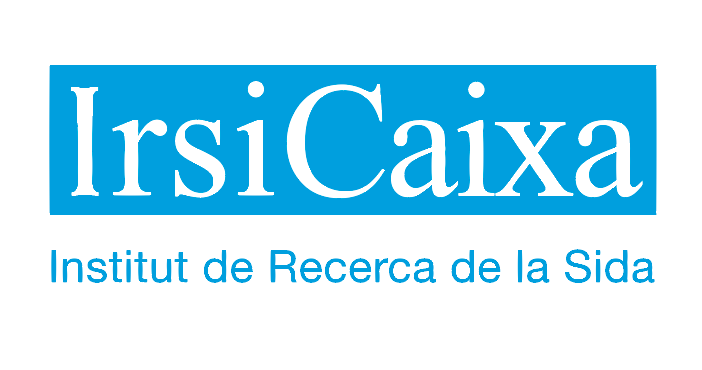 IrsiCaixa was founded in 1995 as a private non-profit foundation located in Barcelona, Spain. The institute has over 60 researchers who focus on basic research to understand HIV infection mechanisms and develop new therapies and vaccines. The foundation also participates in clinical studies to evaluate new therapeutic strategies and cooperates with low-income countries.